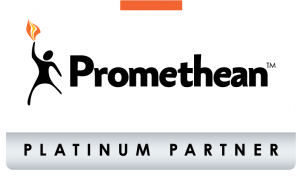 “A warm welcome from LEB Partnership, a Premier Partner and Reseller of Promethean’s interactive technology. An ever increasing range of software to suit your every need to motivate learners & boost your pupils' participation in class. 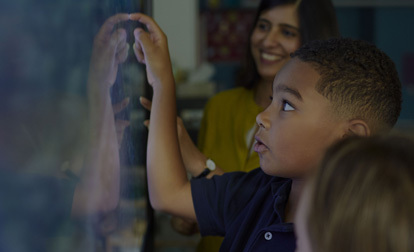 With over 60 years collective experience of the delivery of interactive technologies, here is a selection of educational & corporate case studies. A means to quickly and efficiently survey views, opinions and pupils´ abilities. Designed to meet the needs of students and teachers, the whole class is instantly engaged and ready to respond. 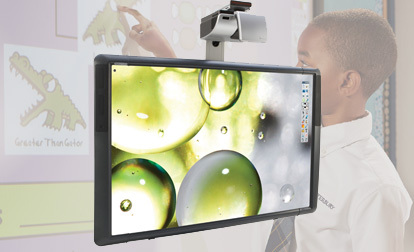 The smooth multi-touch interactivity ensures students are active participants in their lesson. 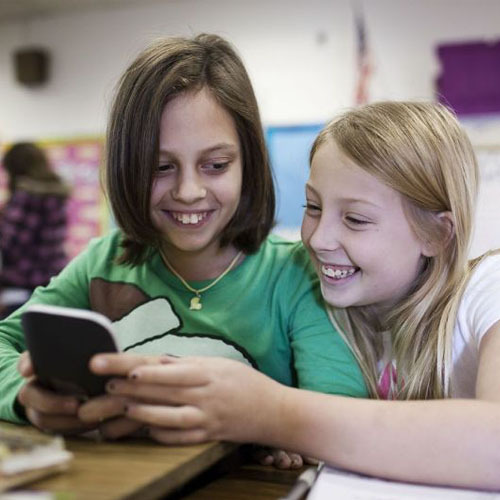 With self-paced learning the teacher can follow progress and intervene individually to correct misunderstandings and misconceptions. 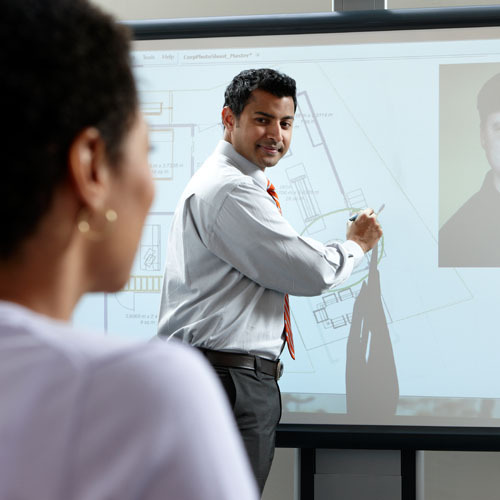 The ActivBoard 500 Pro system, raises the standard for interactive display systems with its intuitive pen and touch capability. We found LEB Partnership extremely helpful, knowledgeable and very easy to work with at our conferences. 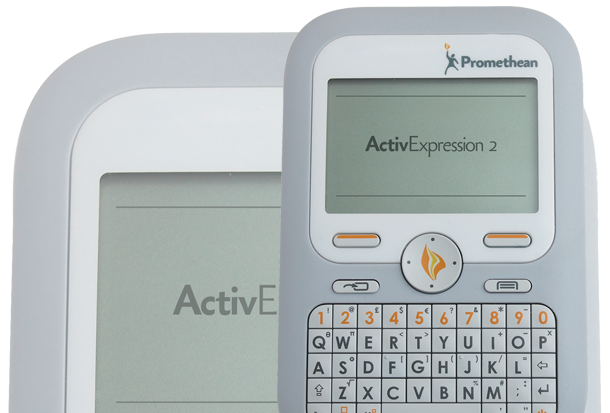 The ActivExpression itself is very easy to use and was very successful in adding value to both of our events. LEB Partnership have provided a fantastic service to our school, which has enabled significant gains in learning and teaching which was recently endorsed by an “Outstanding” Ofsted judgment. LEB staff have been approachable, supportive, efficient and reliable in delivering all that we have asked. We have been impressed with how knowledgeable and friendly the staff have been. From the comprehensive onsite demonstration, to the final installation and several after sales queries, LEB were a pleasure to do business with. LEB Partnership have been a great help to the United Learning group of schools. 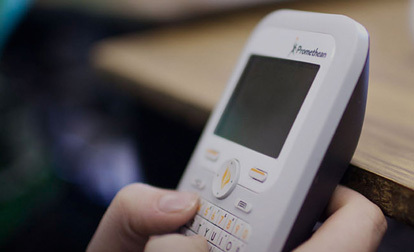 At the heart of their expertise is their unique understanding of the Promethean product range. Their advice and willingness to assist has been a key factor in our strong relationship with them.